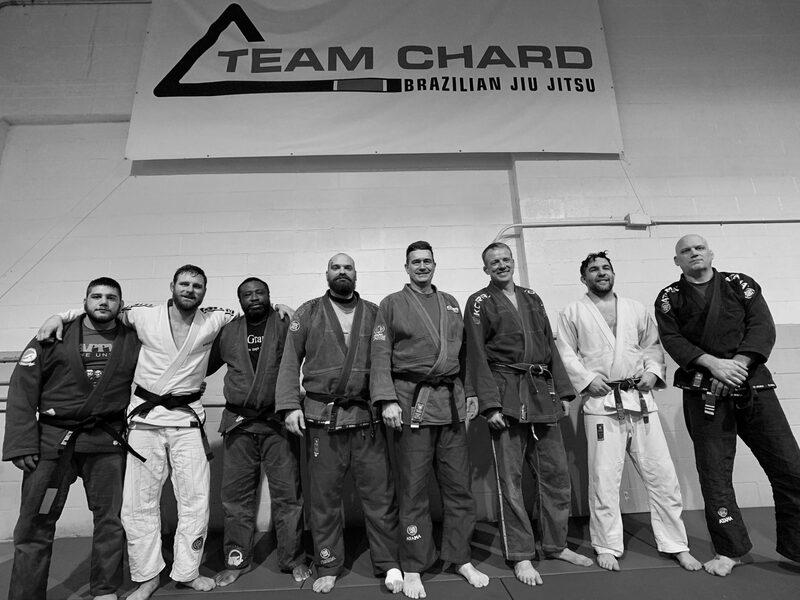 When I was living and training in South Florida, local tournaments became more prominent and competitive as Brazilian Jiu Jitsu grew in the region. American Top Team, which we were affiliated with for a few years, typically had the largest contingent at these tournaments. Sometimes we had to compete against ourselves in order to get some mat time in. But, other academies did certainly exist and one, Freestyle Fighting Academy (FFA) took it upon themselves to challenge many of our professionals in a vain attempt at sparking some sort of rivalry. I don’t recall these challenges ever turning out well for FFA, as evidenced by the super fight below. Marcos “Parrumpinha” da Matta (right) is a revered member of ATT as a coach and MMA fighter. He accepted a challenge from Mike Cardosa, then of FFA, whose only real accomplishment was making it through to the second round of the -65kg class of the 2001 ADCC championships, before being submitted by Royler Gracie. I saw this match in person and it was the first time I had ever seen a score over 30 points.